I thought we should start a sticky thread for those ready to do some trimming and wouldn't mind giving it away to someone looking to start or add on to their current fuge. Given that most are wanting to do some trimming asap, please be curtious of this and try to contact and pickup quickly. I'll start, it's that time again! Good idea I trash so much macro. This is awesome! 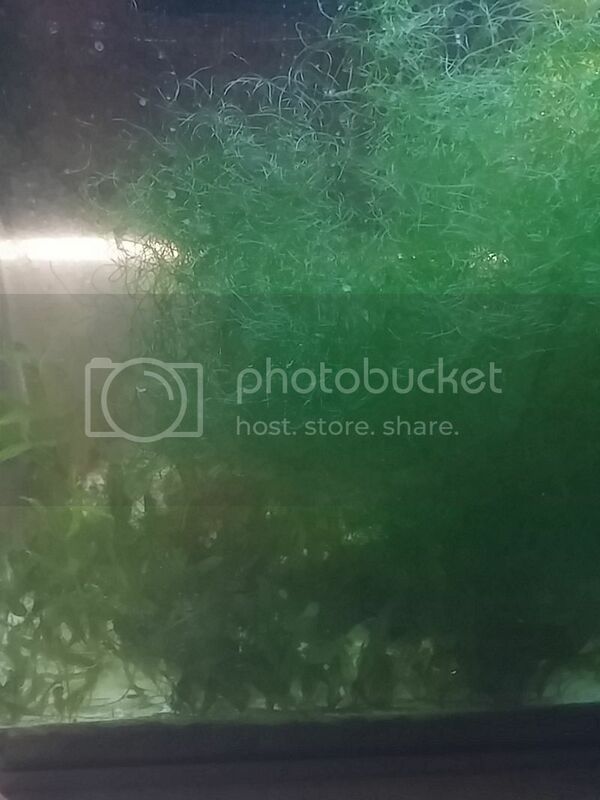 im setting up a new tank, with a refugium, and was actually calling local shops for some good macro-algae! I will surely need some very soon, and will happily take some off your hands! Michael if you need anything for the new setup hit me up. I have quite a bit of extra in the garage. Just looking to make some room for the other hobby. Anybody around Tigard with some macros they need to trim up? I have chaeto for days Chris of you want some! Next time you trim some up shoot me a Pm. 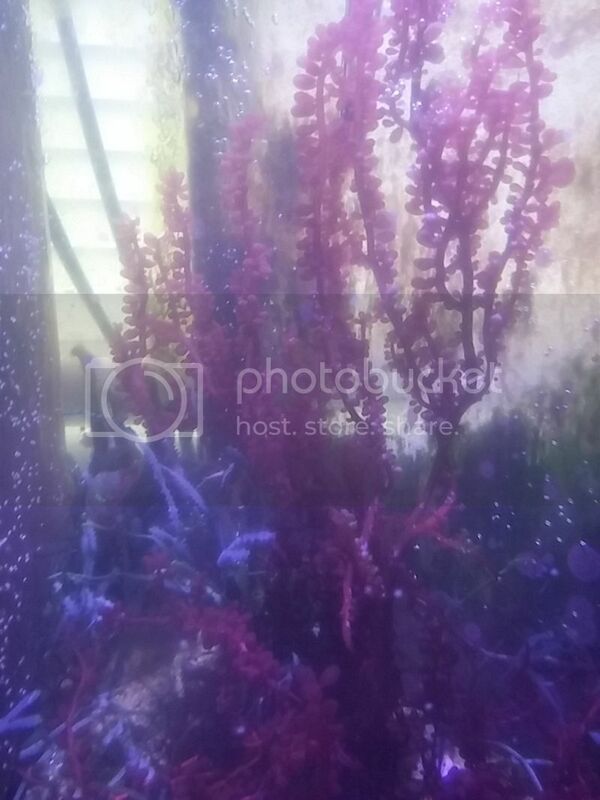 Macros available: mostly chaeto, Hair, Couple Reds(not dragons breath), and a couple unidentifieds. Price: free small colony starts. I would love a small clipping of the red grape Calerpa. I am always looking for new types of macro algae for the nano. Does anyone in the hillsboro, Forest Grove, Beaverton area have any to spare? Anyone in Tualatin/Wilsonville area have some extra cheato? I'm also looking for some chaeto - in Portland??? Anybody? Newberg, but I am frequently coaxed west towards Wilsonville. Mostly Chaeto now adays! I will also bring a few types of macroalgae to today's meeting.